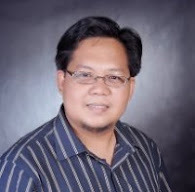 February 19, 2013, Cotabato City - The mainland divisions and regional office of DepEd-ARMM undertake a 2-day orientation workshop on the Strategic Performance Management System (SPMS). The activity is delivered by the CSC-ARMM. Division participants to this activity are Assistant Schools Division Superintendents, Administrative Officers, HRMOs/Plantilla-in-charge, Planning Officers and senior Education Supervisors. Participants from the Regional Office are bureau directors and selected HR staff. A similar workshop will be undertaken for island divisions. Building on the inputs from this workshop, the DepEd-ARMM will come up with an SPMS plan, not only as a matter of compliance but as a matter of aligning individual action with organizational direction. Within the SPMS, there is also “a performance-based incentive scheme which integrates personnel and organizational performance shall be established to reward exemplary civil servants and well performing institutions”. 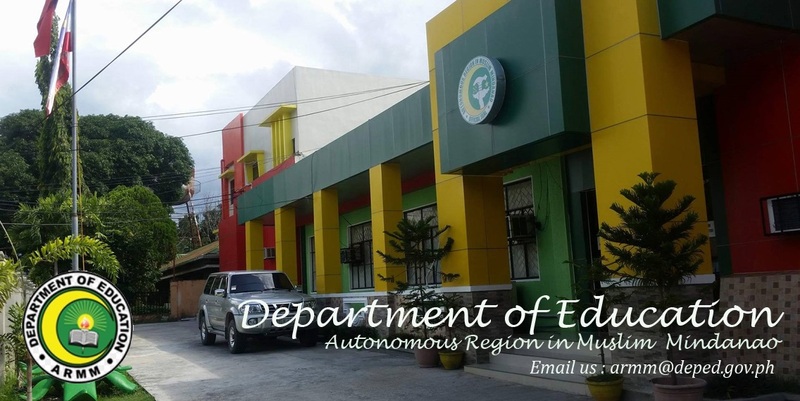 CSC-ARMM will extend technical assistance to DepEd-ARMM as the latter work through the SPMS process.